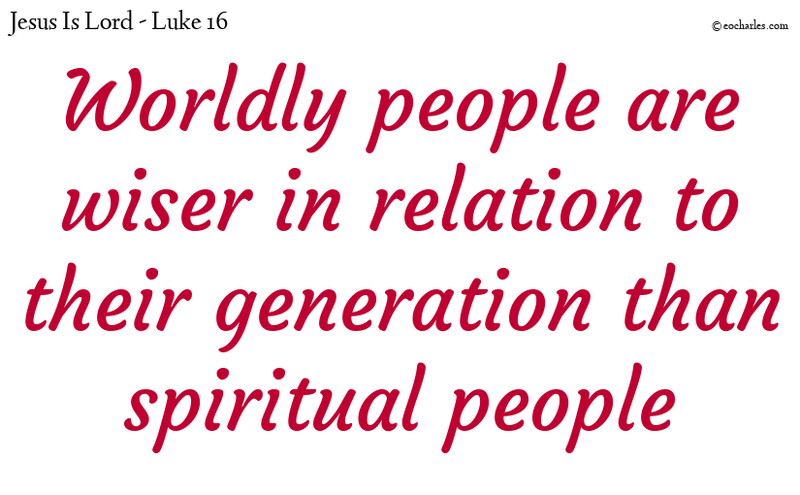 And his lord was pleased with the false servant, because he had been wise; for the sons of this world are wiser in relation to their generation than the sons of light. 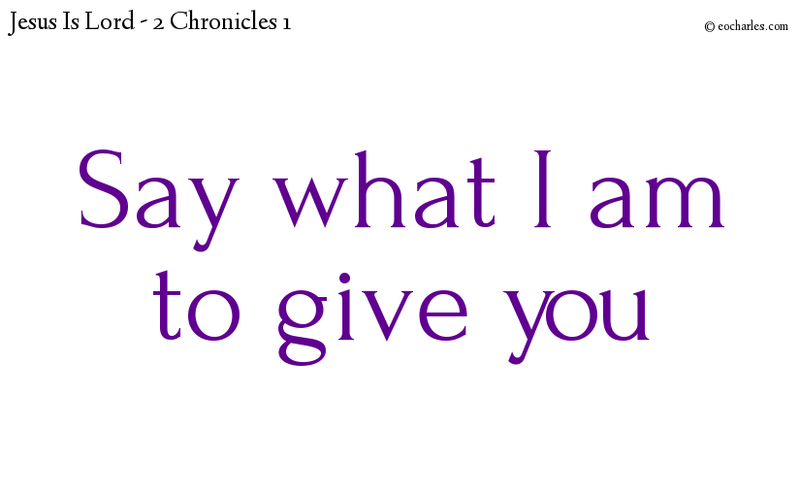 In that night God came to Solomon in a vision, and said to him, Say what I am to give you. 1)Mat 6:33 But let your first care be for his kingdom and his righteousness; and all these other things will be given to you in addition. 3)Joh 15:7 If you are in me at all times, and my words are in you, then anything for which you make a request will be done for you. 2)1Jn 3:22 And he gives us all our requests, because we keep his laws and do the things which are pleasing in his eyes. Continue reading What do you want? 1. ↑ Mat 6:33 But let your first care be for his kingdom and his righteousness; and all these other things will be given to you in addition. 2. 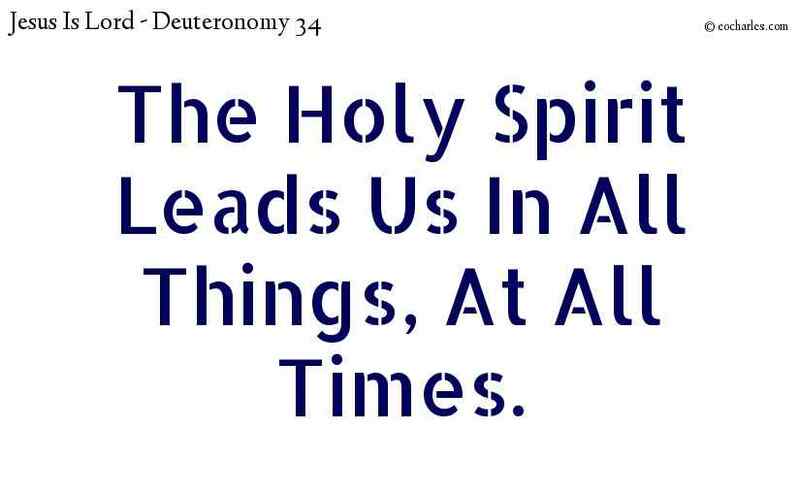 ↑ 1Jn 3:22 And he gives us all our requests, because we keep his laws and do the things which are pleasing in his eyes. 3. ↑ Joh 15:7 If you are in me at all times, and my words are in you, then anything for which you make a request will be done for you. 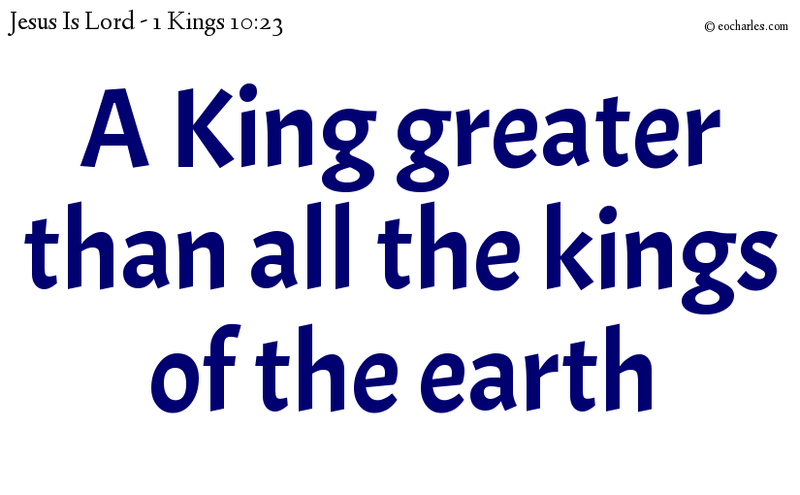 And King Solomon was greater than all the kings of the earth in wealth and in wisdom. 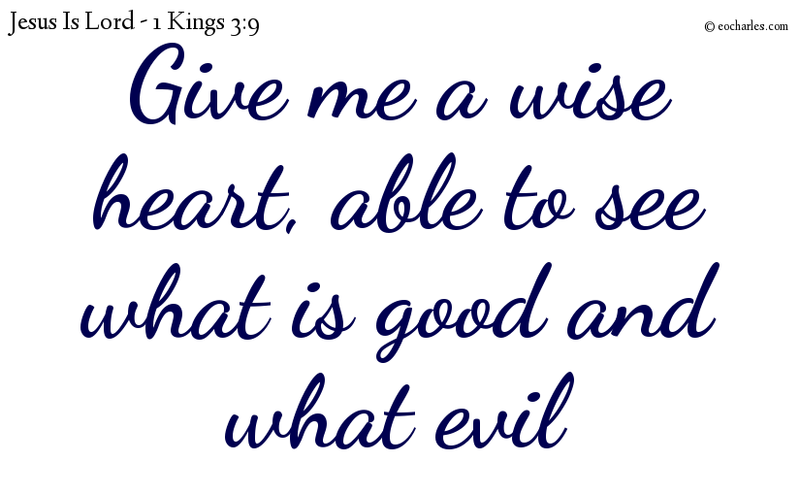 Give your servant, then, a wise heart for judging your people, able to see what is good and what evil; for who is able to be the judge of this great people? Then Hushai said to Zadok and Abiathar, the priests, This is the suggestion made by Ahithophel to Absalom and the responsible men of Israel, and this is what I said to them. And Joshua, the son of Nun, was full of the spirit of wisdom; for Moses had put his hands on him: and the children of Israel gave ear to him, and did as the Lord had given orders to Moses. If I have not love, I am nothing, and of no profit. If I make use of the tongues of men and of angels, and have not love, I am like sounding brass, or a loud-tongued bell. And if I have a prophet’s power, and have knowledge of all secret things; and if I have all faith, by which mountains may be moved from their place, but have not love, I am nothing. 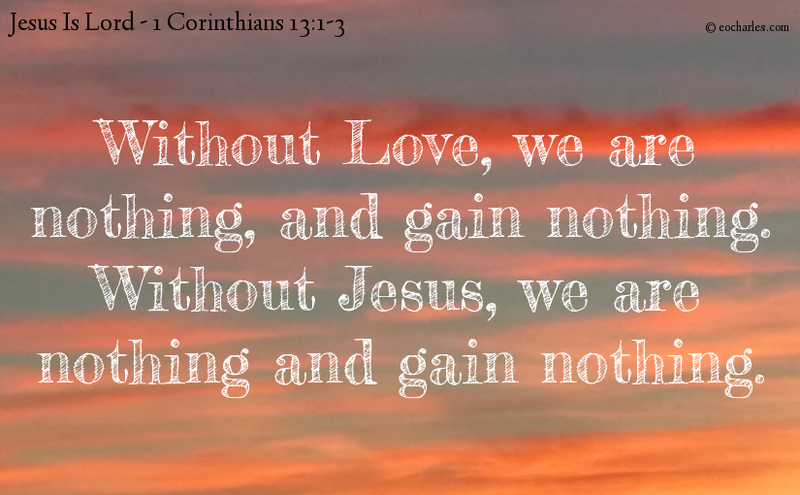 And if I give all my goods to the poor, and if I give my body to be burned, but have not love, it is of no profit to me. 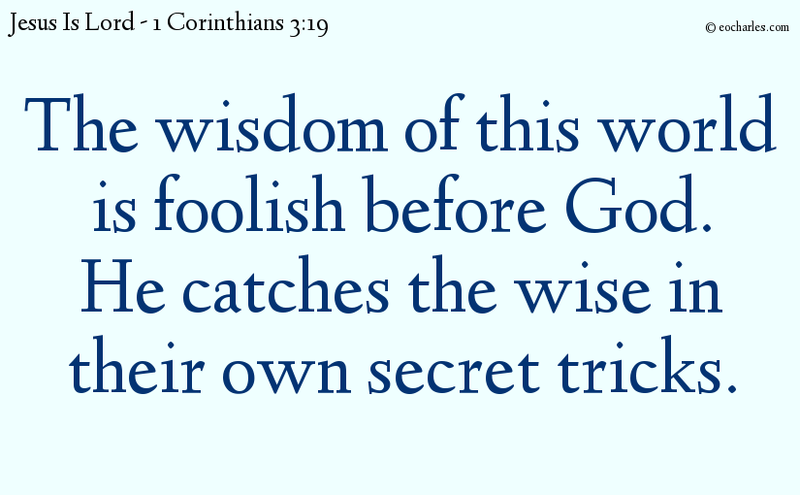 1Co 3:19 For the wisdom of this world is foolishness with God. For it is written, He taketh the wise in their own craftiness. Let no man have a false idea. 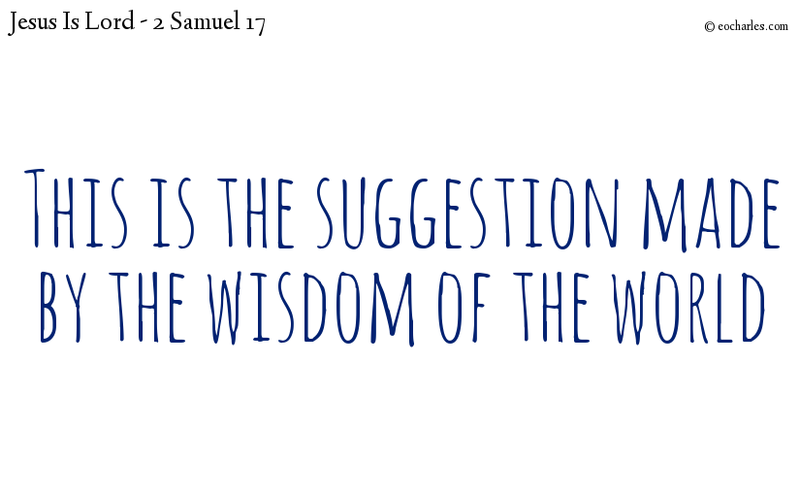 If any man seems to himself to be wise among you, let him become foolish, so that he may be wise. 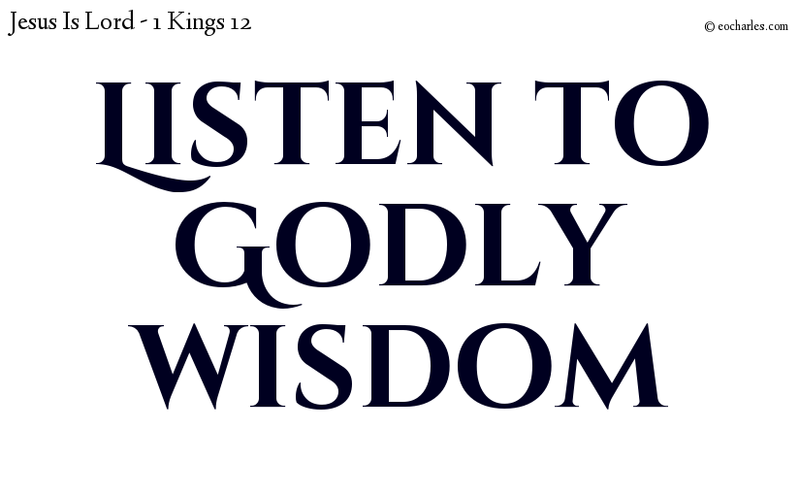 And again, The Lord has knowledge of the reasonings of the wise, that they are nothing. And you are Christ’s; and Christ is God’s.